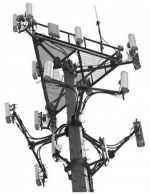 Would it be possible to receive a free cell and service since your tower is on my property? We used to get free service and phones years ago but i believe we forgot to put in back in the lease agreement. No more free cell phones. 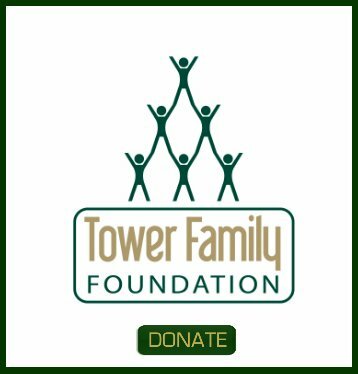 Brenda, we are Tower Genius, not the carrier who pays your rent check. Many of the older leases gave incentives like "free" cellular service to landlords. This was a great deal for them, but they don't do it any longer for several reasons. But who knows, maybe they will start doing it again. Did you know that the average cost for Verizon Wireless and AT&T to carry a smartphone with voice , data, texting, all the bells and whistles is LESS THAN $9 PER MONTH? Yes. That's it. So hopefully they can afford to increase your rent when the time is right. So the $208 Verizon bill I got today only costs them about $27. What a racket. Forget the cell phone. Raise the rent. Higher rent and the annual increase makes your lease more valuable to lease buyers if you decide to "cash out" of the lease. Your free phone will have no value to them. Join in and write your own page! It's easy to do. How? 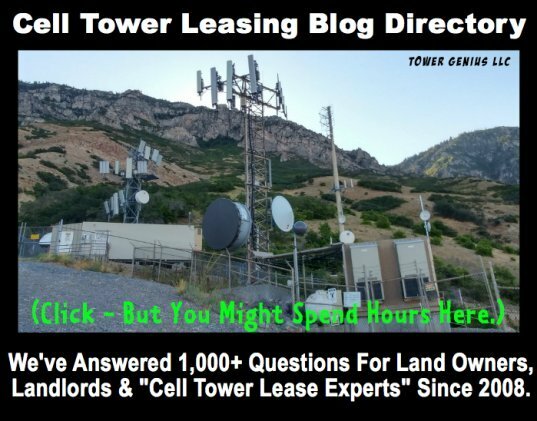 Simply click here to return to Cell Tower Lease Consultants Blog.